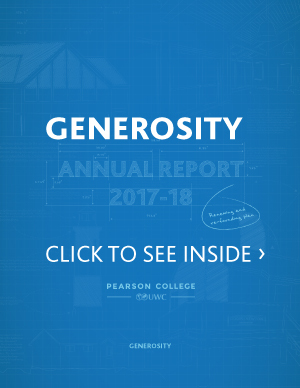 This year’s theme is Renew and Re-found, words that reflect both this school’s educational foundation and our commitment to support Pearson and the UWC as global education leaders for challenging times. 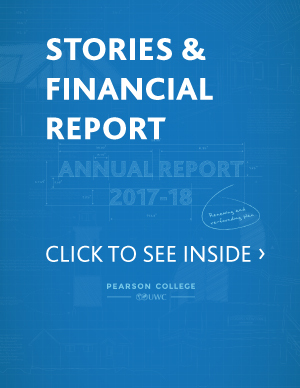 The Annual Report 2017-18 consists of two components: Stories & Financial Statements and Generosity. 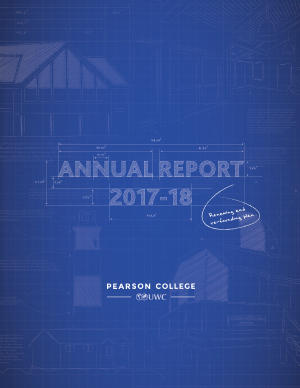 Together, these make up the 2017-18 Annual Report.